Tisean Muhummad, 12, rides outside BYKE headquarters on E Oliver Street in Baltimore, Maryland on Thursday, September 8, 2016. The Baltimore Youth Kinetic Energy Collective (BYKE) is a youth empowerment after-school program. Friends and family of Trammell Marshall and Johnell Ovide gather Monday, June 22, 2015, to honor and mourn the men killed in Sunday night's triple shooting in Harvey, Louisiana. Two inflatable breasts face the United States Capitol Building Saturday, January 21, 2017, during the Women's March on Washington. Members of the Dignified Achievable Men and Women Social Aid & Pleasure Club march from Loyola Avenue to the Smoothie King Center in New Orleans, Louisiana on Saturday, August 29, 2015. More than 15 community and cultural groups and bands participate in the Katrina 10 Commemorative Parade to honor the 10th anniversary of Hurricane Katrina. Leo Hindoyan of Towson, Maryland helps to clean up the Dulaney Valley Memorial Gardens in Timonium, Maryland during the Memorial Day ceremonies Monday, May 30, 2016. Mark Harvey of Severn, Maryland, is pinned down by police after running across the Camden Yards field during the Baltimore Orioles Opening Day on April 6, 2012. Spectators gather on the National Mall in Washington, D.C., Friday, January 20, 2017, to watch the inauguration of Donald Trump as the 45th President of the United States. A woman in red takes a picture of the Washington Monument with her cell phone on October 8, 2014. Visitors congregate around the monument as the sun sets in Washington, D.C. Fans listen as Fetty Wap performs during the Preakness Stakes' InfieldFest Saturday, May 21, 2016 in Baltimore, Maryland. 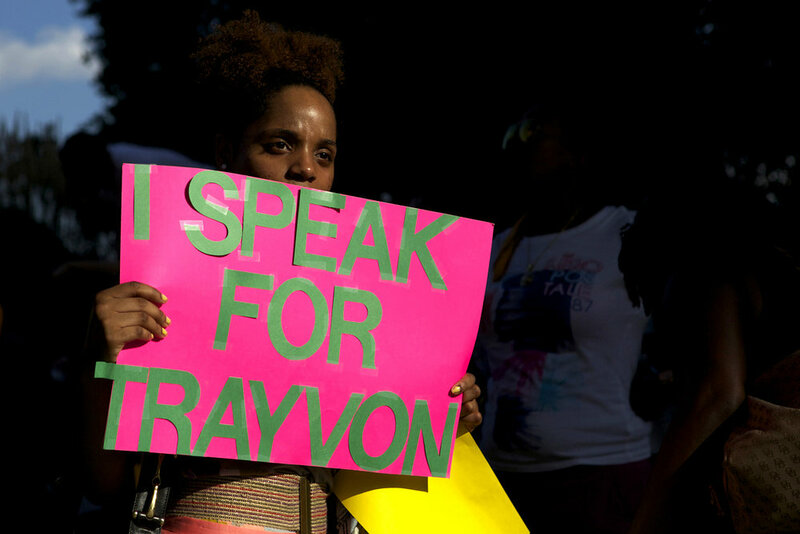 Demonstrators gather at McKeldin Square in Baltimore, Maryland on Monday, July 15, 2013, to protest the acquittal of George Zimmerman, a neighborhood watch volunteer who killed teenager Trayvon Martin on February 26, 2012. 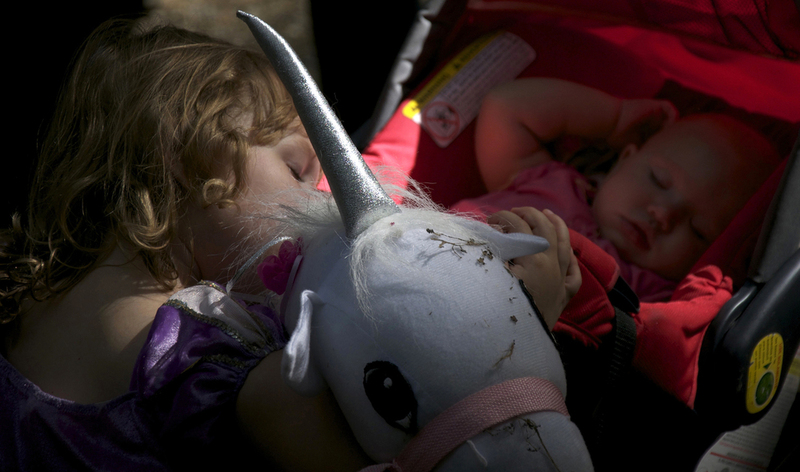 A child and her older sister take a nap during the Maryland Renaissance Festival in Crownsville, Maryland on Saturday, September 15, 2012. Cecelia Cress of Abingdon kisses and talks to Colada after an evening of riding at Freedom Hills Therapeutic Riding Program in Port Deposit, Maryland on Wednesday, August 17, 2016. Cress, a disabled Air Force veteran, said that horseback riding is helping rebuild her leg muscles after she shattered her knee.